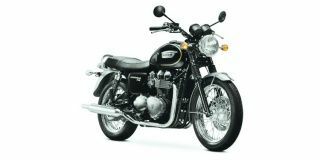 Share your experiences with Bonneville T120? Q. Can we ride in even road conditions of India? Q. Is T120 suitable for off road mountain rides, like in the western ghats of Kerala?